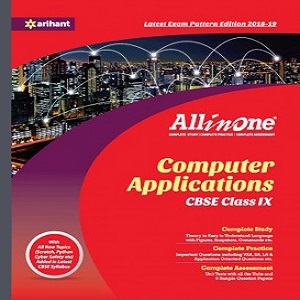 The book, in total, contains 12 NCERT based chapters embedded in four units. The chapters come with an Accountable Summary and a Valuable Set of Exam Practice (containing VSA, SA, LA, HOTS, VBQs & Check Points). Besides this, a good number of Unsolved Questions is asked in every Unit Tests to make students Exam-Ready. Also, the endpapers of the book include Project Report, Abbreviation and Glossaries and 5 sets of Sample Question Papers to enhance the full subject knowledge of the students for an outstanding result.